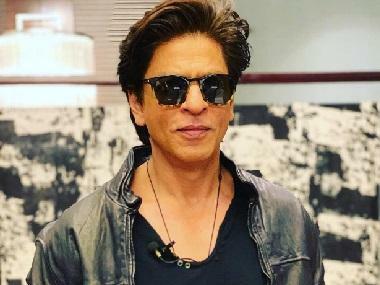 Superstar Shah Rukh Khan says veteran filmmaker Shekhar Kapur appreciating the teaser of his upcoming film Zero is the biggest compliment. 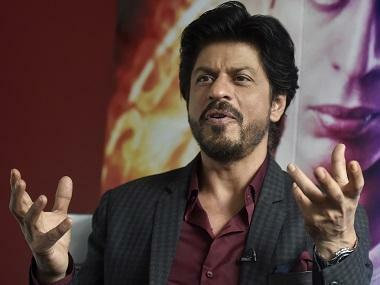 Kapur had complimented the film's teaser on Twitter and had said that he was looking forward to Zero. To which, SRK replied on Friday. Zero features SRK as a vertically challenged man piquing the interests of the audience to witness the unusual tale. Red Chillies Entertainment and Colour Yellow Productions have joined hands for Zero, co-produced by Gauri Khan. The movie, releasing on 21 December, also features Anushka Sharma and Katrina Kaif.